Once again, the Georgia Tech Procurement Assistance Center (GTPAC) warns our clients to be careful when approached by third parties charging a fee for various government registrations. There is NEVER a fee to register as a government contractor. 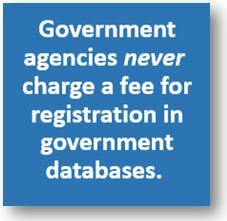 Repeat – there is NEVER a fee to register as a government contractor. And, there is free help available to get you through the process. The latest instance of an attempt to charge a fee is in connection with the Defense Logistics Agency (DLA) Medical/Surgical Prime Vendor Program. If you are interested in supplying pharmaceuticals, medical/surgical supplies, or medical equipment to Department of Defense (DoD) medical treatment facilities, then you should consider enrolling in DLA’s Prime Vendor Program. Enrollment in this Program is free, and something you can accomplish yourself. 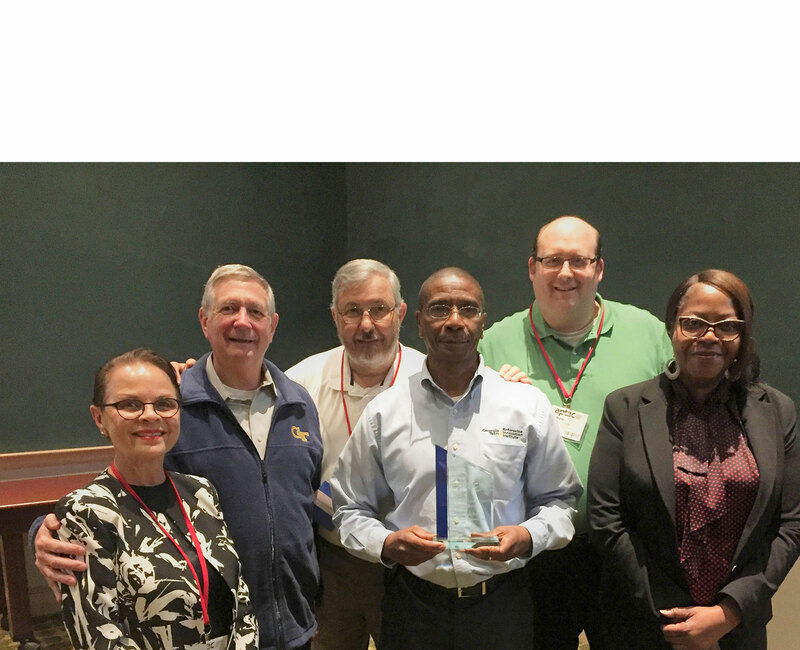 A Prime Vendor is a distributor of brand-specific pharmaceuticals and medical supplies typically for next-day delivery to DoD medical treatment facilities (and other federally-funded facilities) who are customers of DLA’s Medical/Surgical Prime Vendor Program. In the Program, DLA provides item prices permitted to be charged to customers. The Prime Vendors are compensated via the payment of a distribution fee, which is a contracted percentage of the item price delivered. Prices are set, independent of the Prime Vendors. directly with manufacturers and suppliers via a pricing instrument known as a DAPA – a Distribution and Pricing Agreement. For details on DAPA, download DLA’s publication entitled “DAPAs Made Easy” by clicking here: DAPAs Made Easy. To apply for a DAPA, you must visit www.medical.dla.mil and agree to the terms and conditions of the site. From there, follow the registration instructions on pages 2 and 3 of the “DAPAs Made Easy” publication mentioned at the end of the previous paragraph. For general information about selling to the DLA medical supply chain, visit: https://www.medical.dla.mil/Portal/Supplier/HowDoISell.aspx. 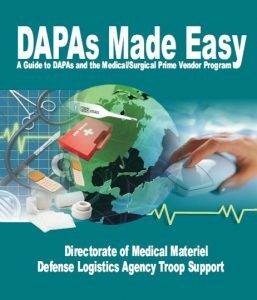 While obtaining a DAPA is a requirement for manufacturers and suppliers to provide their medical-related products through DLA’s Medical/Surgical Prime Vendor Program, it is only the first step in the process. All DAPA-holders are also required to sign a distribution agreement, obtain product liability coverage, and market their products. Again, each of these steps are described in detail in the “DAPAs Made Easy” publication. Once again, please be careful when responding to emails, letters, faxes, and phone calls from organizations that charge fees for any form of government contract-related registrations. There is NEVER a fee to register as a government contractor. In addition, when viewing websites that offer vendor registration, make sure the URL (the web address) ends in .gov (federal, state, or local governments) or .mil (U.S. military). Earlier this year, the owner of a government contract registration firm was convicted of fraud for tricking at least 1,200 businesses into believing they needed to employ his services in order to qualify for contracts issued by the Federal Emergency Management Agency (FEMA).